Liverpool’s bi-monthly electro experimental night Emotion Wave are hosting A Day In The Sun in the grounds of Merseyside’s oldest building, Getintothis’ Lewis Ridley on how to win a pair of tickets for the event. Emotion Wave will later this month host A Day in the Sun, a day of live experimental and electronic music and DJs on Saturday, August 25. 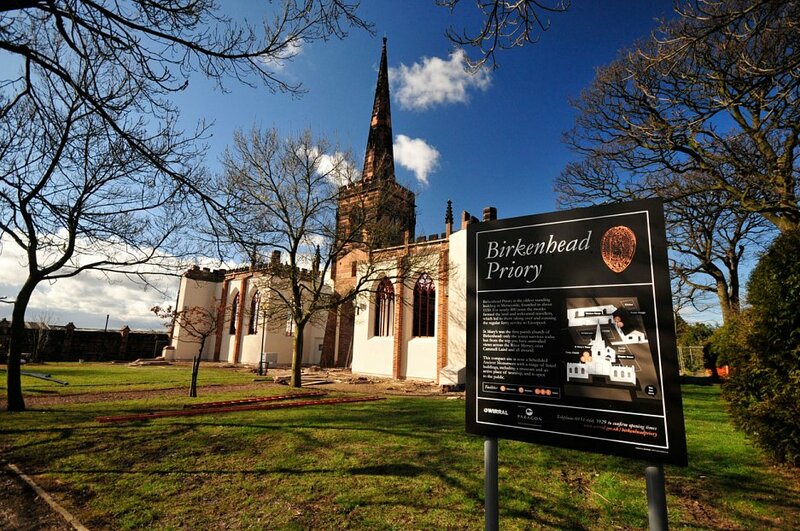 It’s taking place in the grounds of an ancient, 12th century Benedictine monastery, regarded as the oldest building on Merseyside, Birkenhead Priory. 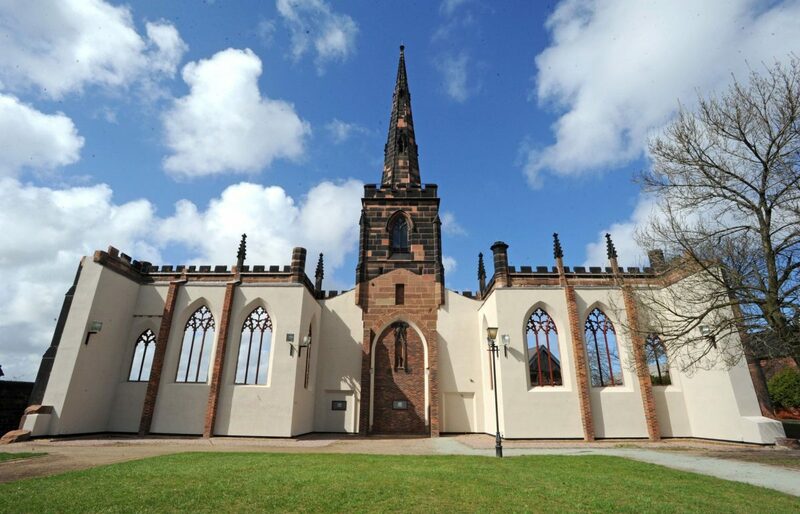 It’s within the grounds of the priory, that the bi-monthly electro night will be hosting progressive artists and DJs from the Wirral and beyond. They’re aiming to provide: “a friendly and accessible alternative to the multitude of guitar band dominated festivals that take place over the summer”. Live performances are coming from TVAM, Reedale Rise, S>>D, MT Hall, Isocore, Lo Five, Field Lines Cartographer and Bye Louis. The acts cover ambient soundscapes, electro, horror soundtracks, acid techno and IDM. There’ll also be DJ sets from Breakwave, Gated Canal Community, Jupiter Room and a unique cassette tape jungle/gabba set from Concrete Tapes. Refreshments will be provided by Black Lodge Brewery and Stevie’s Wood-fired Pizza. A Day in the Sun is part funded by an initiative by Wirral Council and Wirral New Music Collective to encourage people to view the Wirral and Birkenhead as a potential alternative destination for creative endeavours. To win a pair of tickets to A Day In The Sun and a free Lo Five download, all you have to do is like the Getintothis’ Facebook page, share the competition post and tag in two of your friends. Not on Facebook? Simply follow the @GetintothisHQ Twitter account – and RT our competition post. Good luck! TVAM – NO EXPLANATIONS from TVAM on Vimeo.